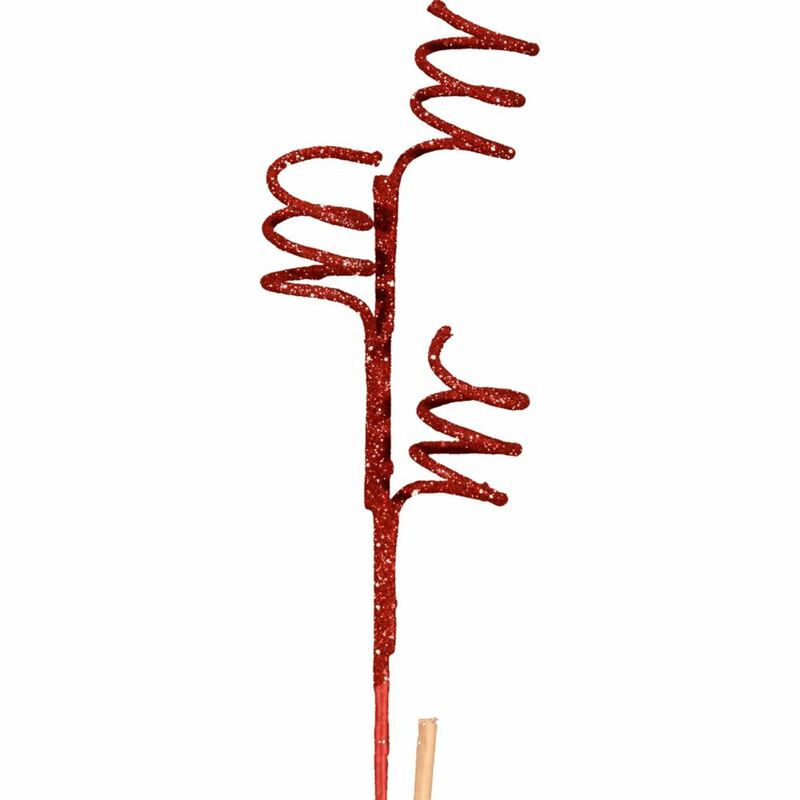 Add some quirky fun to the season with this Red Swirl Pick. 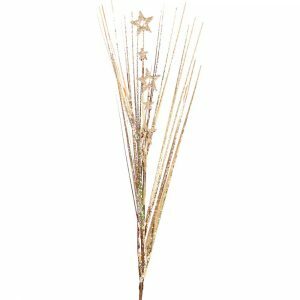 A long glittering stem gives way to a unique twirl of metallic sparkle and glitz. 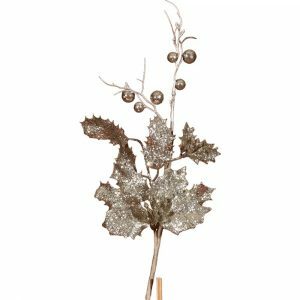 These picks are an easy and versatile way to bring some intrigue to plants, arrangements, and displays that is cost-efficient and super convenient to utilise. Measuring approximately 13cm wide by 50cm in length, these Red Swirl Picks are a dramatic accent that can be used wherever you want a bit of colour and a spark of shine. Mix and match with other Swirl Pick floral accents- they are available also in purple, Lime, gold, and silver. 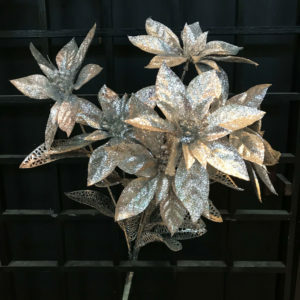 These make a simple bouquet of flowers come to life, and will transform a potted plant into a thoughtful and inspiring gift. 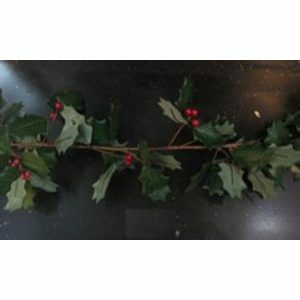 Use these in unconventional ways, such as tucking in among the boughs of your Christmas tree to give it an effortless adornment that will be captivating and alluring!